During this 6 video course, you will work to identify your goals, set a plan for success and learn how to take the steps necessary to achieve what you want for your life! We will do this together, by exploring 6 simple disciplines and how to apply them to your life each and every day to become the best that you can be! Along with my husband, Mark, we have trained over 4,000 people to go from couch to marathon or half marathon finish. Over the past 12 years, we have taught people to set goals and succeed by exercising simple, everyday disciplines. I can help you stop the cycle of unhealthy habits by teaching you how to effectively set goals that will help you achieve what you want by focusing your time, resources and efforts on what matters to YOU. 6 instructional videos, with more to come! Weekly interactive Facebook LIVE sessions with Robin and other participants, in order to discuss ideas, disciplines and provide accountability. I look forward to bringing you my best to help you be your best! What does it take to live a healthy life? 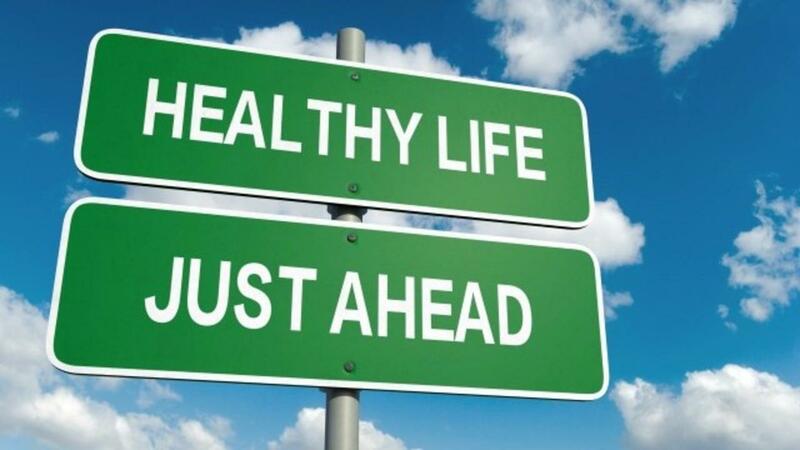 Start with health habits! For 13 years, we have been turning couch potatoes into marathoners by teaching them to master a few simple disciplines. These simple disciplines can be applied to ANY area of life to create a healthier, happier YOU! *other tools that will help you accomplish your goals. *6 videos with more to come! *Weekly challenges to help you develp healthy habits in all areas of your life. *Membership in a closed Fb group for Healthy Habits participants, so that you can interact with others, enjoy accountability and take part in Fb LIVE chat sessions.